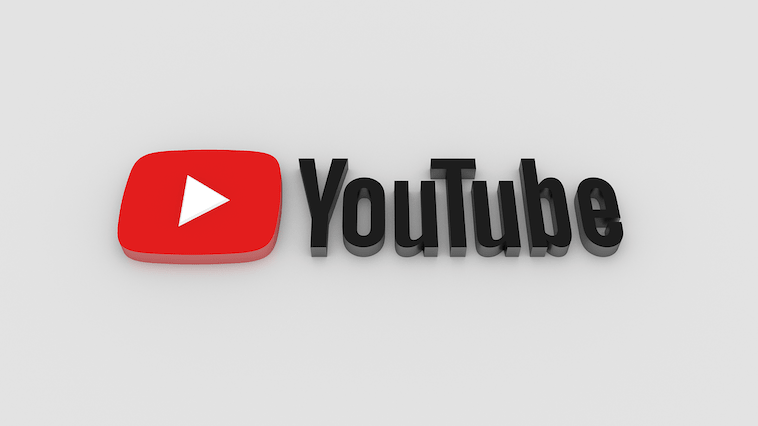 A few months back the social media entertainment giant youtube had introduced the YouTube Go to the Indian users also to the users of a few other developing countries. The youtube go was the lighter version of the Youtube app. The app basically allows the users to download a video in any video quality and share it via Bluetooth to the local users. However, since the launch of the youtube Go app there was not much information available on the internet. But behind the scenes, the company has worked on many things to make the app better and stable. Hence after their development session, they have launched the new version of Youtube Go. The youtube go’s new version does not come with many new features, however there quite a lot of changes in the User interface of the app. Also, Youtube has put offline mode as one of their first priority. Also, they have improved video qualities and made quite a lot of changes for unstable data connection. That simply means the entertainment giant still working on the YouTube go app. However, there is no such information when the company is planning to roll out the stable version. But according to some reports, it is suggested that the company will soon roll out the feature. Also, the app is not available in all countries. You will not find the app on the Google Play store if you are from the United States. The app is currently available for countries like India and Indonesia as a data connection in this countries are not as stable as other countries around the globe. Be the first to comment on "Google Launched the Stable Version of YouTube Go For Indian and Indonesian Users"